The Cloak Mod OWB Paddle Holster is patent pending. 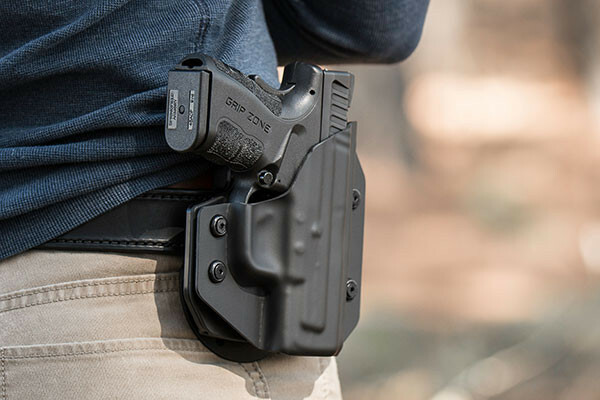 Feel secure with the all-new Cloak Mod OWB Holster, a product that’s as innovative and durable as your favorite firearm. You will finally feel true, undeniable strength when you slip this state-of-the-art OWB paddle holster into your beltline for the first time. 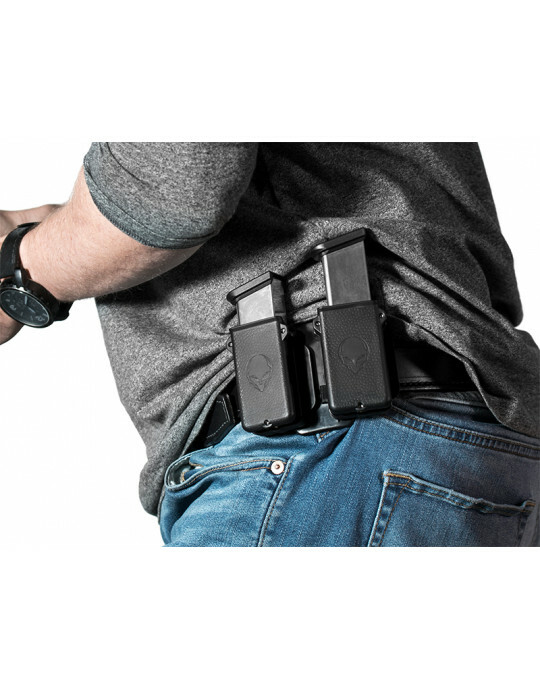 This is the next evolution of outside the waistband gun holsters. 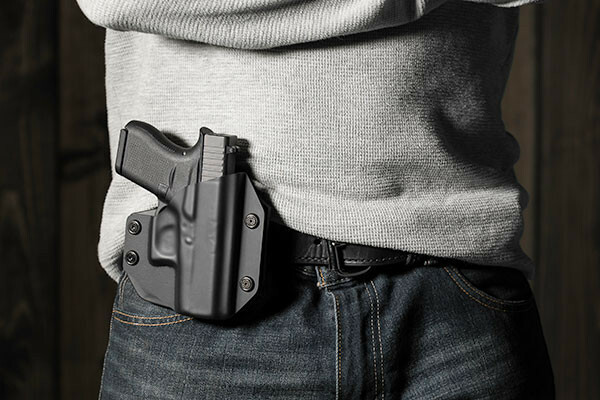 After spending over a year in development, our OWB paddle holster is ready to be carried by those looking to protect themselves on a daily basis. The Cloak Mod’s exceptional strength begins at its core with a spring-steel flex plate. This layer provides strength and support. Our engineers have also added a thermo elastomer retention membrane, a durable material that rests between your gun and the steel flex plate. When holstering your firearm, this thick layer of thermo elastomer snaps your gun into place and retains it once it’s there. You’ll also find that with its open-mouthed design, the muzzle of your gun will find a perfect access point to the rest of the gun holster. The curved holster paddle has been built to withstand a wide array of daily hardships. We have added a retainment lip to the inside of the paddle, which protects carriers from attackers looking to unhook their paddle holster. Rest assured, safety will always stay at your side with our state-of-the-art retention system. 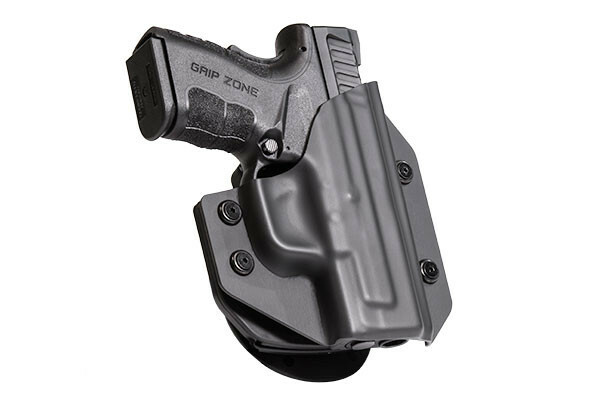 We at Alien Gear Holsters pride ourselves in the integration of customizations into the Cloak Mod OWB holster. Our Five-Point Customization System provides each open carrier with a variety of carry options. As a carrier, you will be able to adjust the cant/angle and level of retention. This can be achieved by following our comprehensive set of instructions provided with your order. 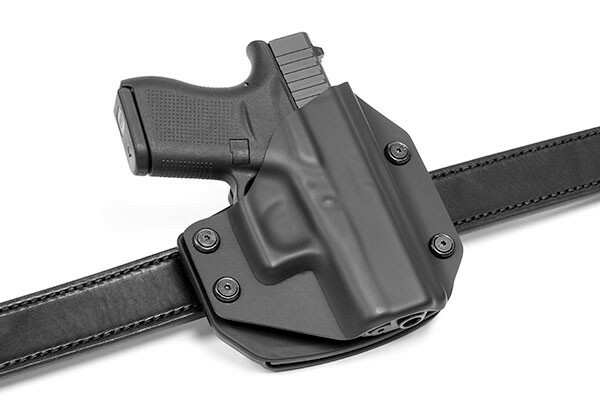 To set us apart even further from other outside the waistband holsters, the Cloak Mod has the ability to become a belt slide holster, which can then be attached to your belt. 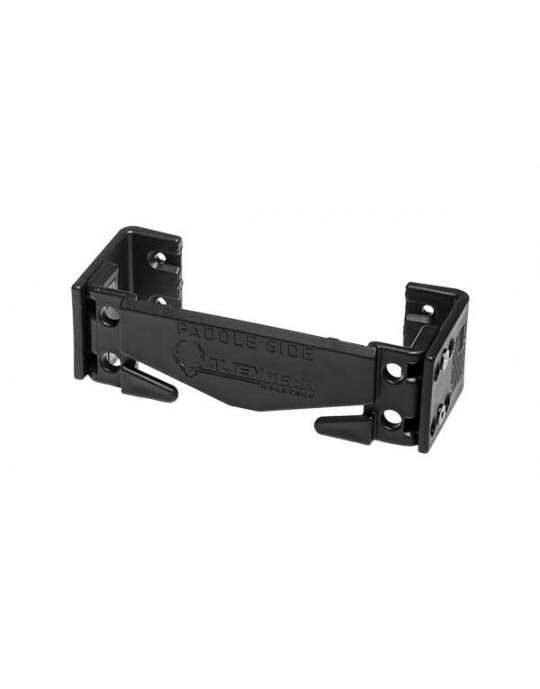 If you prefer wearing the outside the waistband holster through your belt loop as opposed to wearing the paddle backer, just swap out the paddle component and replace it with the belt slide that came with the order. Lastly, the Cloak Mod’s holster shells are fully swappable. 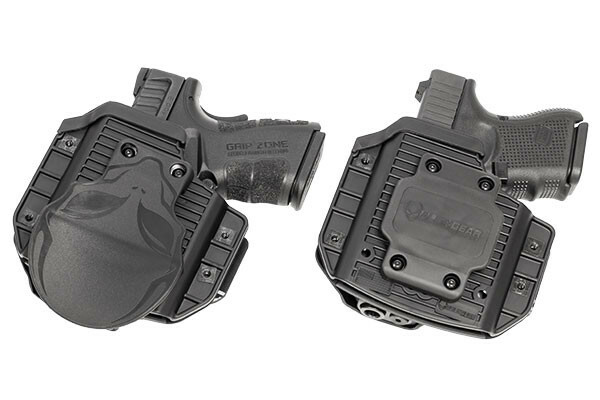 This allows you to easily switch out your holster shell to match the firearm you wish to carry. 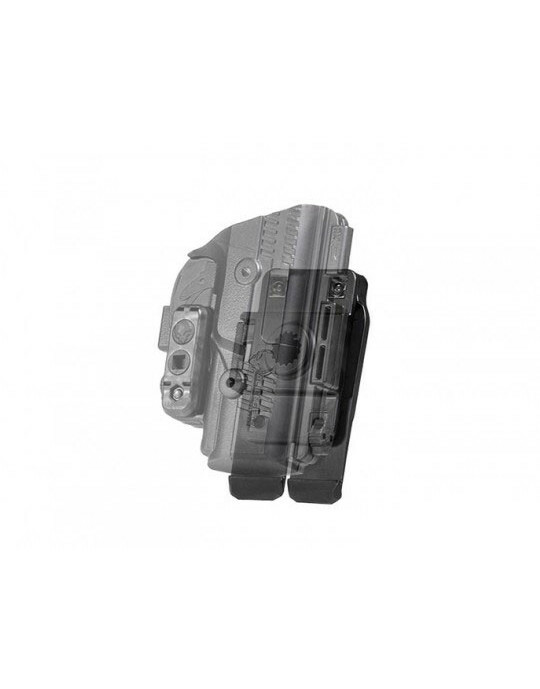 Alien Gear Holsters promises a superior quality product, and we back this claim with our Iron-Clad Triple Guarantee. If any part of your Cloak Mod OWB holster breaks for any reason, we’ll repair or replace it for free. 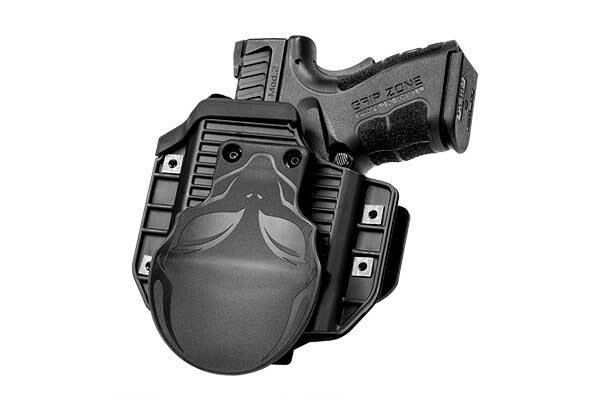 We also provide customers with free holster shell trades for life and a 30-day test drive. Invest in the future of OWB holsters for just $47.88, and have the ability to customize your carry like never before. 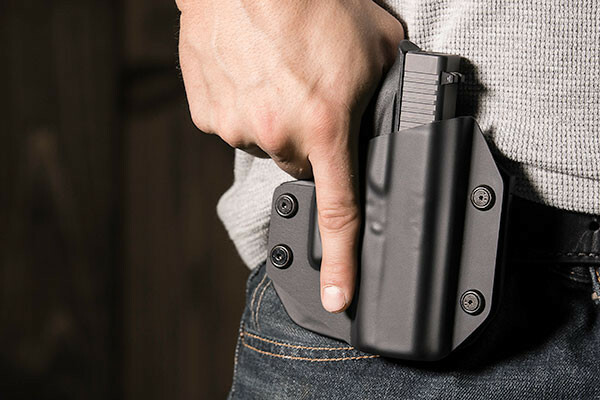 If you already own an Alien Gear Holster shell that you’d like to use on your paddle holster, purchase the Cloak Mod OWB holster without a shell for only $42.88.